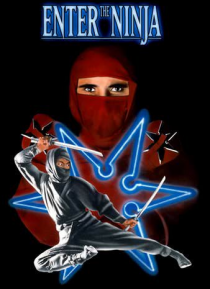 While visiting old pal Frank Landers (Alex Courtney) in the Philippines, master ninja Cole (Franco Nero) is approached by villain Charles Venarius. Coveting Lander's plantation, Venarius tries to strong-arm Cole into turning against his friend. Cole refuses, whereupon Venarius brings in his own ninja Hasegawa, the first step towards the battle-royal climax.